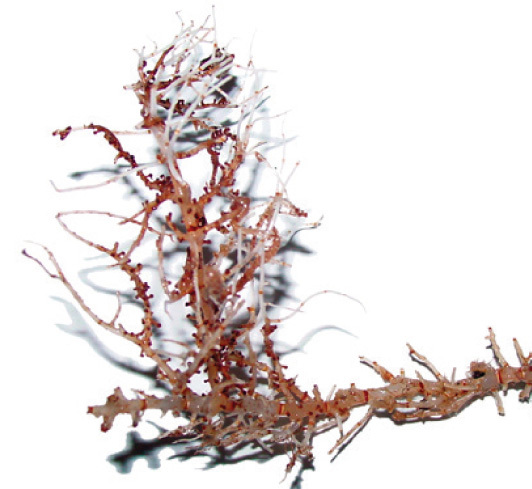 Bubblegum coral (Paragorgia arborea)—the largest invertebrate sea-floor species on the planet—is just one of the many corals living in New Zealand waters and profiled in the recently updated Coral Identification Guide. The Coral Identification Guide covers the key coral groups found in the New Zealand region and, while primarily intended for observers on board commercial fishing boats, its publication gives us the opportunity to raise the profile of these creatures more widely. People can sometimes think of corals as some sort of plant, or as inanimate rocks or stones, but coral are in fact animals. And amazing animals at that. Corals belong to the phylum Cnidaria. Other animals that belong to the phylum Cnidaria include jellyfish and sea anemones. The term ‘coral’ refers to a number of different animals within the Anthozoa and Hydrozoa classes. These classes include the hard and soft corals, anemones, sea pens, zoanthids, corallimorpharians, tube anemones, black corals, hydroids, and stylasterid corals. New Zealand is a biodiversity hotspot for many cold-water corals. Our hydrocoral fauna is one of the most diverse in the world, and 80% of the more than 50 species that live here are found nowhere else on Earth. There are nearly 60 species of black coral known in New Zealand waters. Most black coral are found between 200-1000 metres deep, but Antipathes fiordensis occurs in waters as shallow as 10 metres and can be viewed by divers—mostly in Fiordland and parts of Port Pegasus (Stewart Island / Rakiura), or from the underwater observatory in the Milford Sound. Leiopathes spp. Specimen image NIWA. Lepidotheca spp. Specimen image NIWA. Keratoisis spp. Specimen image NIWA. Crypthelia spp. Specimen image NIWA. Thouarella spp. Specimen image NIWA. Bubblegum coral (Paragorgia arborea). Specimen image NIWA. 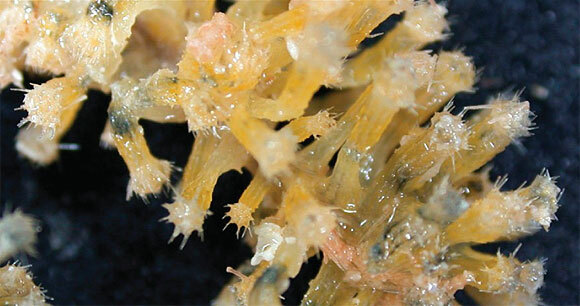 Some branching stony cold-water corals can form reef-like structures supporting extraordinary biodiversity and provide refuge and shelter to other invertebrates and fish. Revisions and improvements to guides such as the Coral Identification Guide help provide a better understanding of what corals are, where they are most at risk from interactions with commercial fisheries, as well as improve our knowledge of the region’s species diversity. 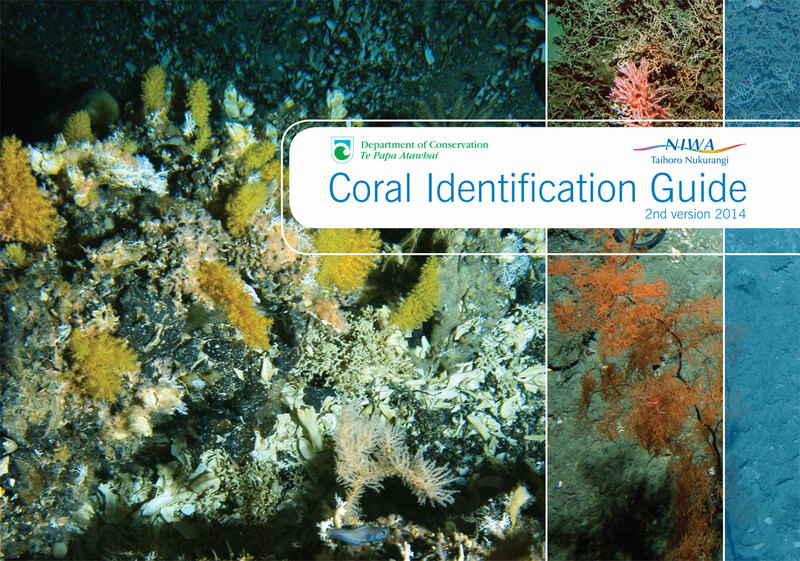 You can download a PDF copy of the of the updated Coral Identification Guide on the DOC website.